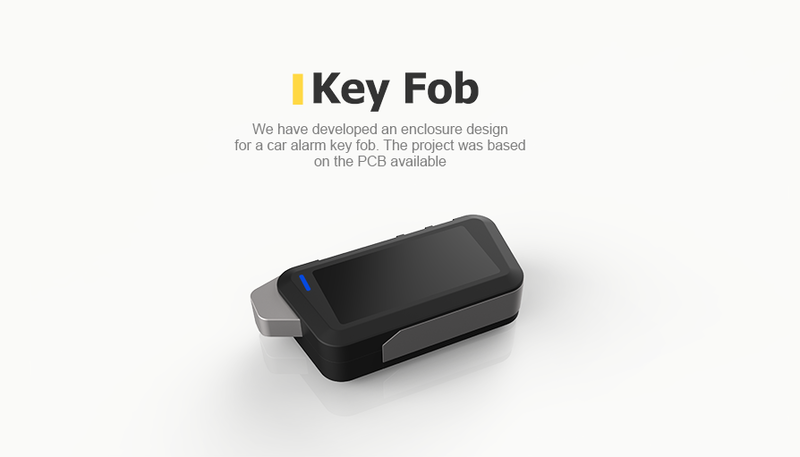 Under the project commissioned by a Russian manufacturer of electronic equipment, we have developed an enclosure design for a car alarm key fob. Promwad's industrial designers based their calculations on the dimensions of the finished PCB. At the stage of preliminary research, they created eight different 3D enclosures. 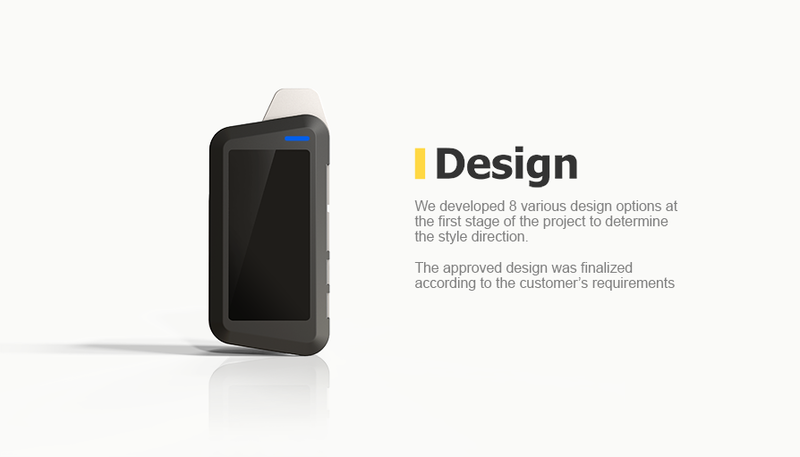 The approved design was finalized according to the customer’s requirements.